Neue believes insight and creativity are equally dependent. Design triggered by curiosity leads to engaging, long-lived results. 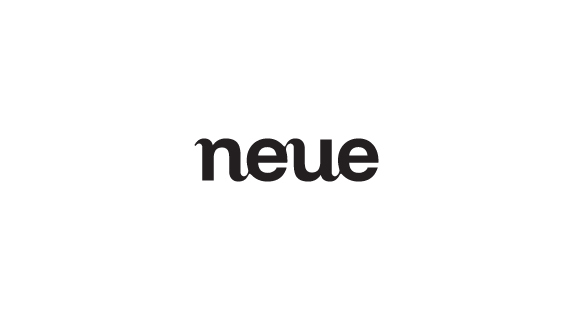 Formed in 2008 in Oslo, Norway, Neue Design Studio offers an alternative, effective work process by communicating directly with the client. Our medium-sized studio allows a more direct process throughout. To gain insight and knowledge through research helps creativity and precision required in our work process. These are foundations necessary for every project either small or large. First when the visual elements have been made, is when the projects start taking a form of their own. We call this the vitalization process, where the story is being formed. Our designs are prepared to enable every project to vitalize for long-term sustainability and growth. In constant change: The Norwegian Film School.